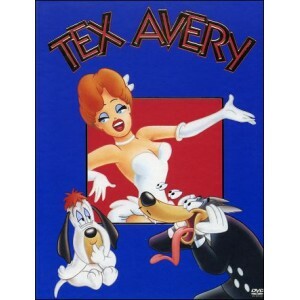 In a sumptuous collector box of 4 DVDs : 65 cartoons of the genius who revolutionized the cartoon, TEX AVERY ! 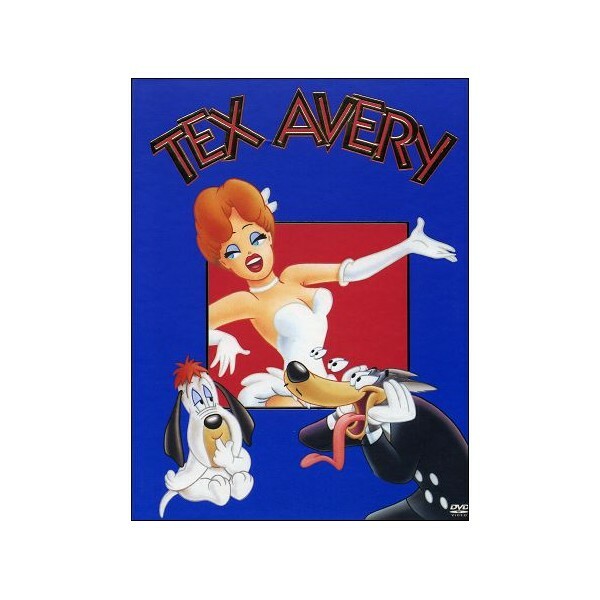 This set includes almost the entirety of all cartoons filmed for the MGM, the craziest period of Frederick Bean "Fred / Tex" AVERY ! A very complete site !